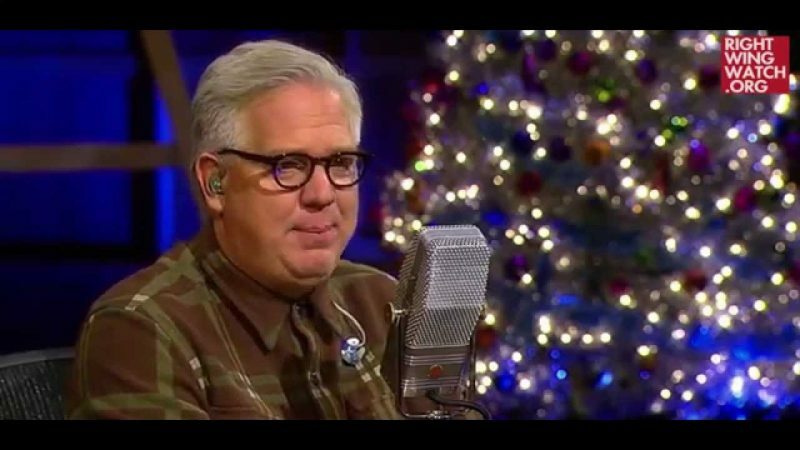 When he is not talking about how much he hates talking about politics, Glenn Beck spends a lot of time talking about politics; so much so that he spent the entire first hour of his radio program yesterday laying out a scenario through which expected Republican gains in today’s election will result in Hillary Clinton becoming the next president in 2016. As Beck envisions it, if Republicans take control of Congress, our political system will then become a showdown between President Obama, who will become increasingly radical, and the Republicans, which will allow Clinton to stake out the middle ground between the two and coast into the White House. 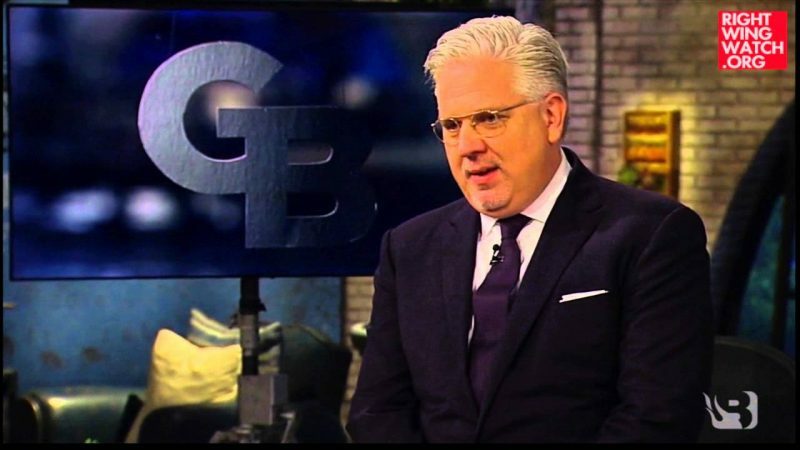 In fact, Beck said, he is pretty sure that this plan was all laid out in a secret meeting between Clinton, Obama, and George Soros way back in 2008. 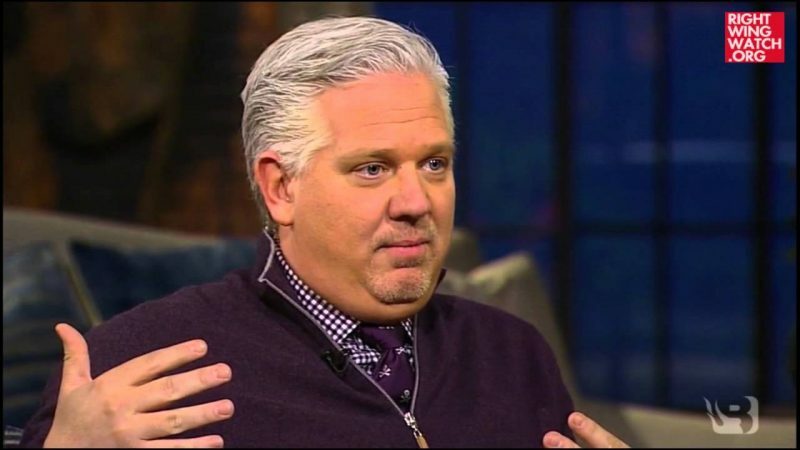 Admitting that he has absolutely no evidence to back any of this up, Beck nonetheless spun out his theory about how Soros ordered the unions to back Obama in the Democratic primary as a message to Clinton to “back off” and get out of the way so that Obama could become president, at which point he would implement so many radical policies that he would transform the nation but also become wildly unpopular as a result. That would then allow Clinton to run in 2016 by pretending to be a moderate who can save the nation, thereby allowing her to waltz into the White House and complete the total transformation of our country.